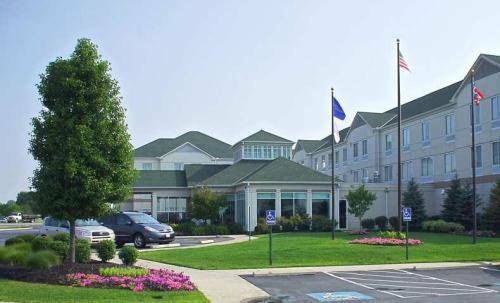 Stay in shape by jogging on the hotel's jogging track, and hope you like fishing, this place has some great fishing. 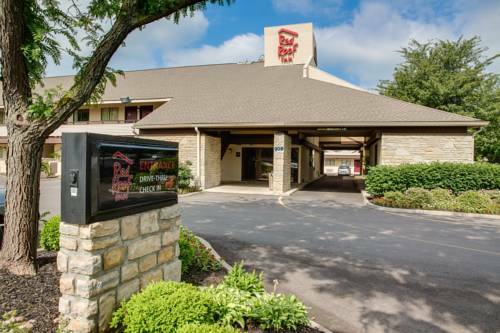 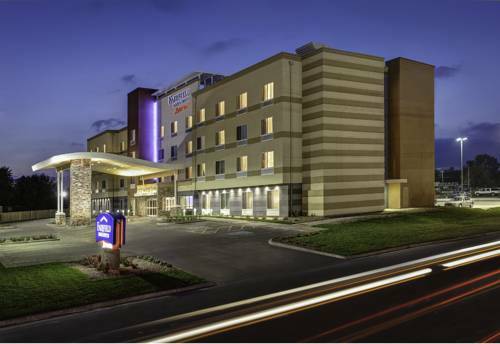 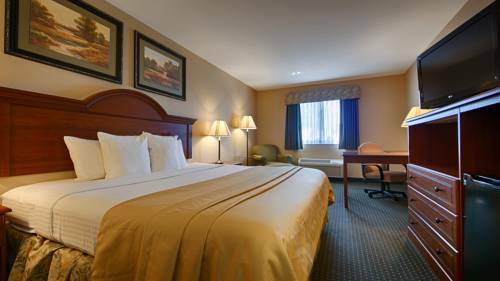 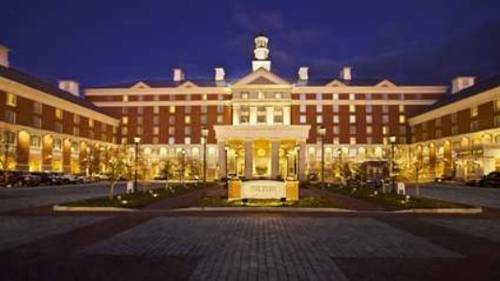 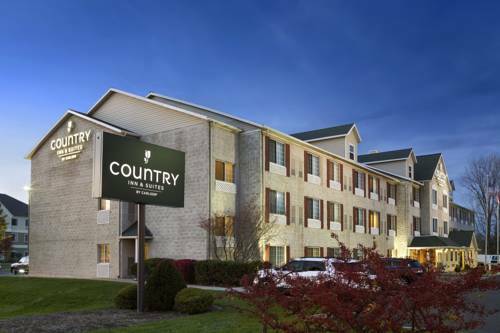 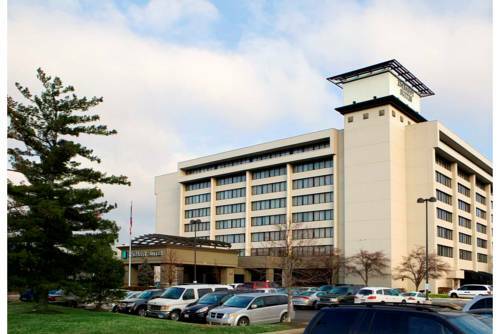 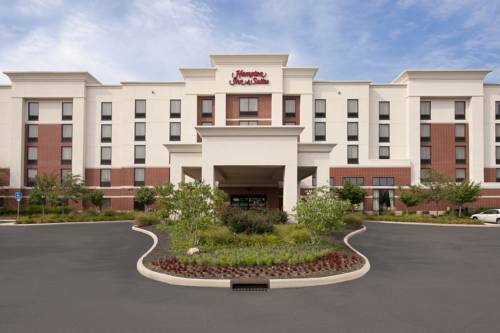 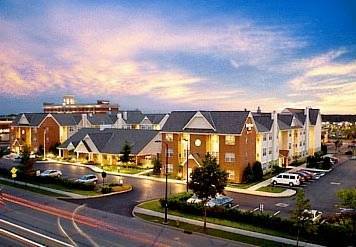 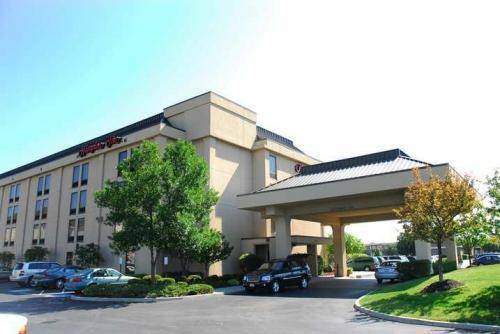 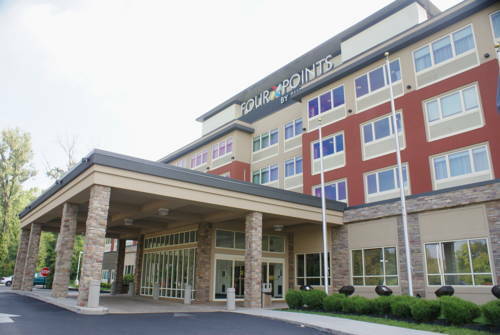 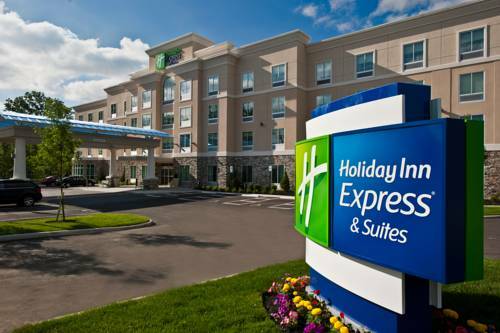 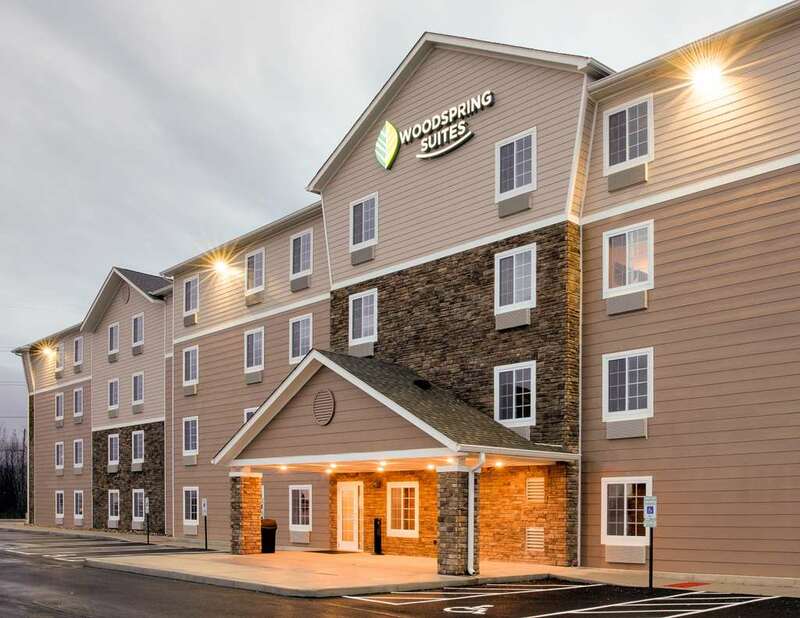 These are some other hotels near Hampton Inn - Suites Columbus-Easton Area, Columbus. 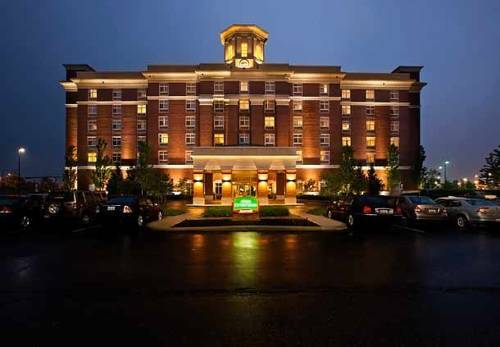 These outdoors activities are available near Hampton Inn & Suites Columbus.